Our “From Soldier to Civilian” blog series is examining barriers that veterans, and women veterans in particular, face as they re-enter civilian society. We’re also sharing suggestions from experts – veterans themselves – on making the transition easier and helping women who served avoid homelessness. In this post, community counseling graduate student and frequent Firesteel contributor Perry Firth explores some of the barriers faced by women veterans, including military sexual trauma, and shares information about Seattle’s upcoming Stand Down event for unstably housed veterans. 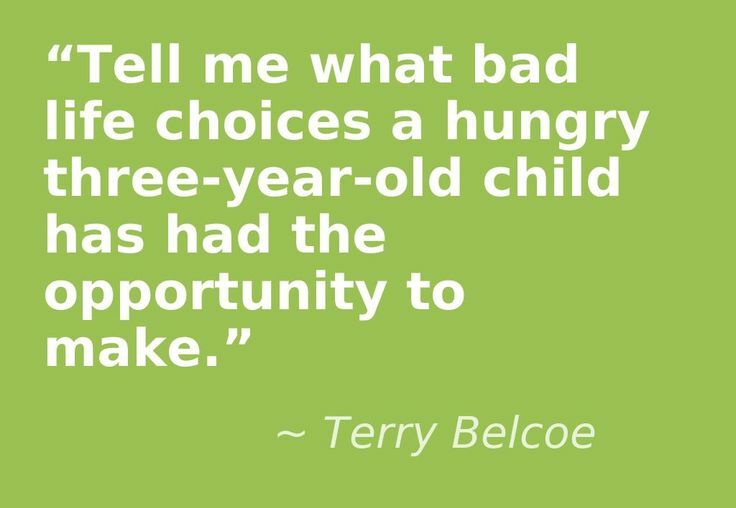 Today's featured advocate, Terry Belcoe, works toward ensuring that all children in his community have their basic needs, like a safe home and nutritious food, so they can reach their potential and break the cycle of poverty. Read about what motivates Terry's advocacy work, and find out what he argues to people who believe it's not their responsibility to “foot the bill” for someone else’s housing. We’re excited to share thoughts on advocacy from another inspiring community leader. Greg Winter is director of the Whatcom Homeless Service Center at the Opportunity Council and chair of the Whatcom County Coalition to End Homelessness. Our friends at the Washington Low Income Housing Alliance honored Greg with their Individual Advocate of the Year Award in June, citing his leadership on the successful Bellingham Home Fund campaign. In today's post, Greg shares practical advice for advocates, as well as reflections on how satisfying advocating can be. Seattle native Janice Tufte has been advocating on behalf of people living in poverty for over a decade. “Your voices form the laws.” This is Janice Tufte’s motto, and she works to prove its truth through her housing advocacy efforts. 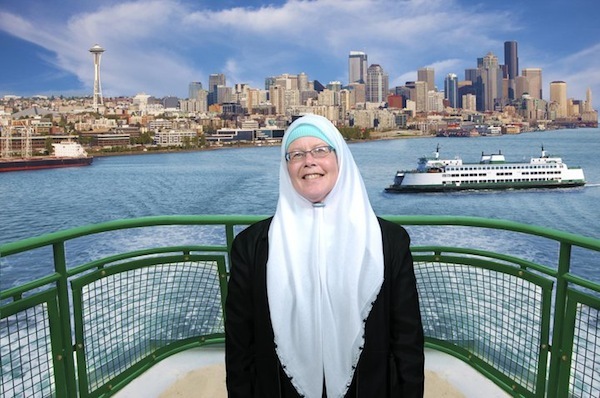 Read about how Janice has catalyzed positive change and raised awareness about housing and homelessness issues through the Islamic Civic Engagement Project and her other volunteer efforts. You’re guaranteed to feel inspired!